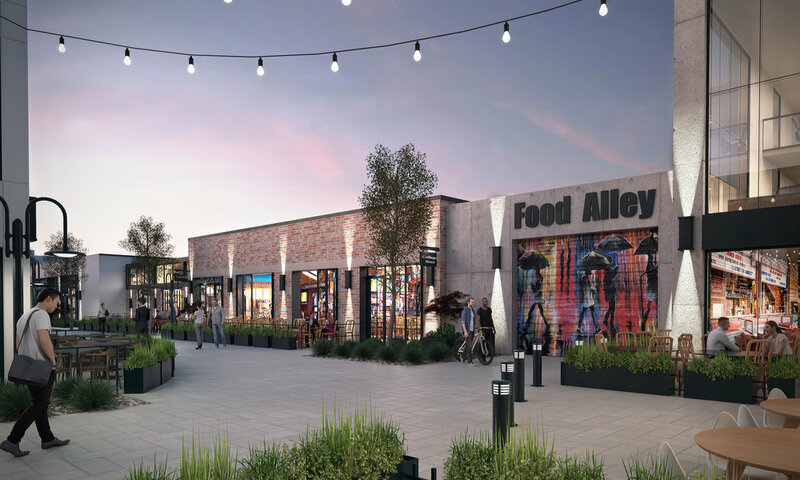 Food Alley’s second floor will be home to 21 artist and retail lofts. Local artists and craft makers can lease space to create, showcase, and sell their work. Each space is designed to maximize functionality while optimizing product placement and visibility from the ground floor.